This article is 432 days old. 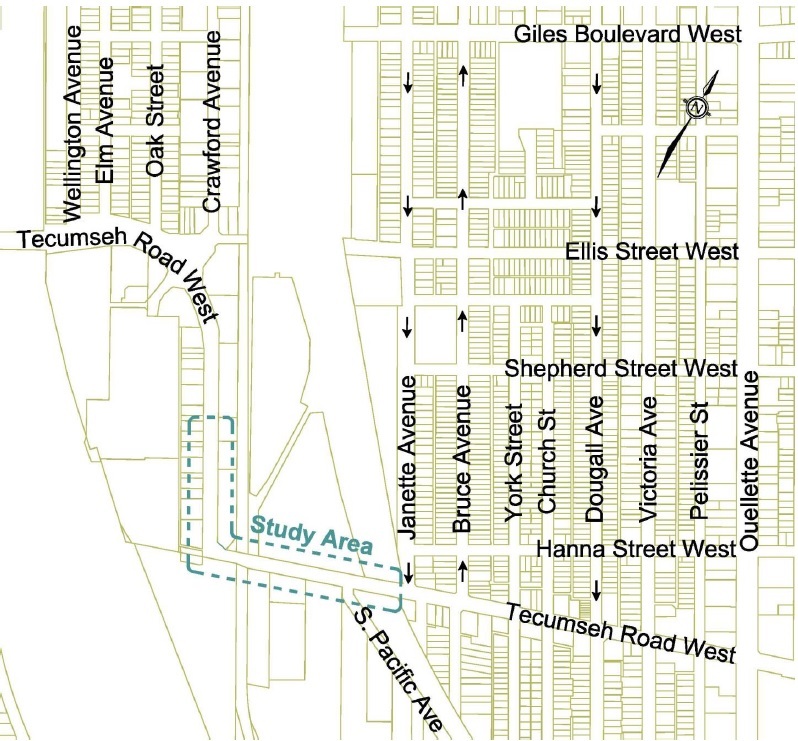 The City of Windsor is looking to make improvements to a busy section of Tecumseh Road West between Crawford Avenue and Janette Avenue. 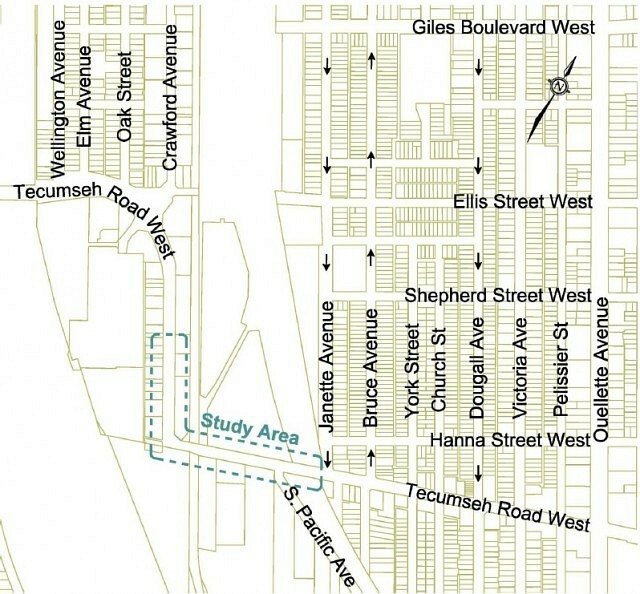 The proposed improvements will address the transportation needs of the corridor for a 20 year horizon, accommodate all road users, and address rail crossing requirements. An open house is planned for February 15th to provide information and receive feedback from the public and stakeholders. At this open house style meeting the City will present background information and the preliminary improvement alternatives, and receive public comments. It takes place from 4pm to 7pm at 400 City Hall Square East in room 409.